The Brownsville Herald reported by way of Jacob Fischler of The Monitor last week that the University of Texas System has confirmed the University of Texas Rio Grande Valley medical school’s first dean. Dr. Francisco Fernandez, a Cuban-born psychiatrist who has been connected to the UT system for a large portion of his professional career, has most recently served as the chairman of the department of psychiatry and behavioral neuroscience at the University of South Florida. Specifically, Fernandez was one of four finalists who interviewed for the position about two months ago, after the UT System narrowed the field. UTPA President Robert Nelsen indicated in a recent press release that Dr. Fernandez was the obvious choice for the role of dean based on his proven ability to engage in effective community outreach, grasp real-life home health care issues, and his expertise in psychiatry — a discipline that will be one of the six residency rotations at the new medical school. Indeed, the diverse ethnic make-up of the school — particularly of Hispanic decent — would have also been a consideration for the UT System board. 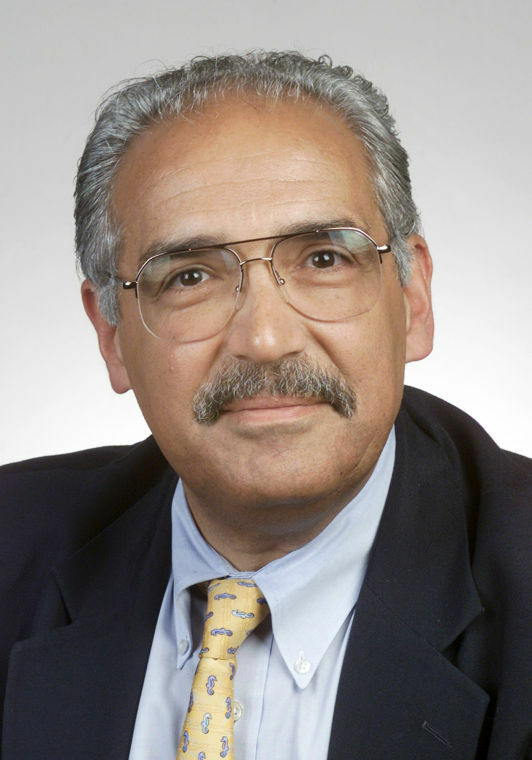 Being a Cuban-American who became a U.S. citizen in 1974, some have suggested that his Cubano heritage could put him at odds with a predominantly Mexican-American student body. Nelsen, however, downplayed that concern, noting that virtually any new dean’s ethnic background could have been question at the outset of their new role — including his own: “Well, somebody could have said there’d be a conflict with me as an Anglo here,” Nelson said. Yet, he went on to add that, “The community has embraced me and I expect the community to embrace him as well,” citing his affable manner. Read more about Hispanic health and research in Texas. Of his new appointment, Dr. Fernandez was quoted as saying: “The chance to build a medical school from the ground up in a region as richly diverse and wonderful as South Texas is a dream come true,” adding, “To be part of an initiative like this that will have so much impact, is a once-in-a-lifetime experience. I’m eager to get started and become part of the Valley community.” The new dean’s comments are supported by a successful career that brought him to Texas for decades, having begun his academic career in Texas as a psychiatry professor at MD Anderson Hospital and Tumor Institute. He also spent more than a decade at Baylor College of Medicine. Next steps for Fernandez and the new medical school will begin in earnest, with the new dean visiting the school and region at the end of February to meet with students, faculty, staff and community members. The medical school for their part will not enroll its first class until the fall 2016. In the meantime, Fernandez’ first task will be to earn accreditation for the school’s undergraduate and residency programs, as well as hitting new faculty.